The construction of 47 one and two bedroom apartments, a dementia wing with 30 individual rooms for the care of residents and a day centre for community use by the elderly. 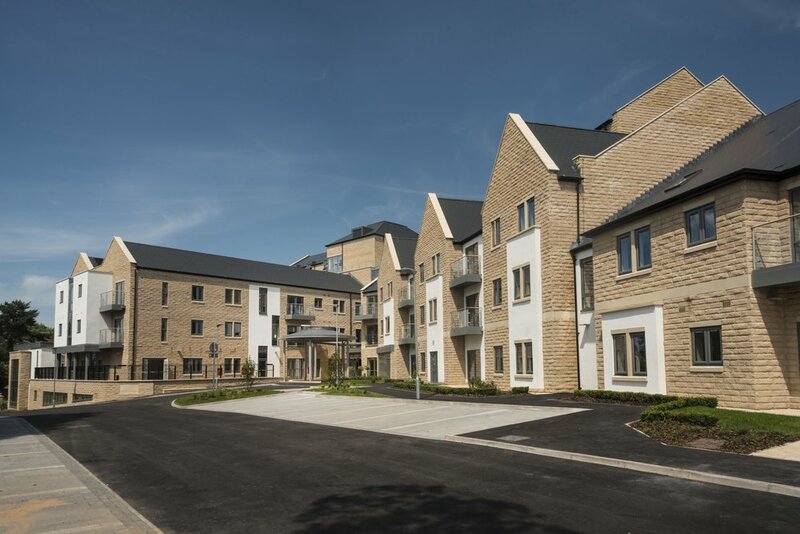 The 7,800m2 development on Fernbank Drive, Bingley, covers seven floors and features communal facilities for residents such as a restaurant and lounge, hair and beauty salon, laundry, lounges, treatment rooms and a kiosk. There is also a kitchen and extensive landscaping including secure ‘sensory’ gardens and roof terraces for residents and visitors.